The following are teachers who offer private lessons via the Shorewood Recreation department. These lessons are held at SIS and can be booked online through the Shorewood Recreation department’s website. Emma Koi maintains an eclectic career as an orchestral, chamber and collaborative flutist. She is an alum of the Civic Orchestra of Chicago, Principal Flute of the Festival City Symphony, Third Flute/Piccolo with the Wisconsin Philharmonic Orchestra, and is a substitute musician with the Milwaukee Symphony Orchestra and Orlando Philharmonic. She is the founder of Cadance Collective, a Milwaukee-based ensemble of musicians and dancers, treating choreography and composition as equal tools in creating new work for the stage. Emma Koi is on the faculty at Carroll University, the Wisconsin Conservatory of Music, and the Shorewood Recreation Department’s private lesson program. Mike Miller studied saxophone with jazz great, Joe Henderson, along with James Ogilvie and Denis Diamond at At North Texas State University. He toured the Northeast in the 19th Army Band with such luminaries as Grover Washington, Jr and Billy Cobham. 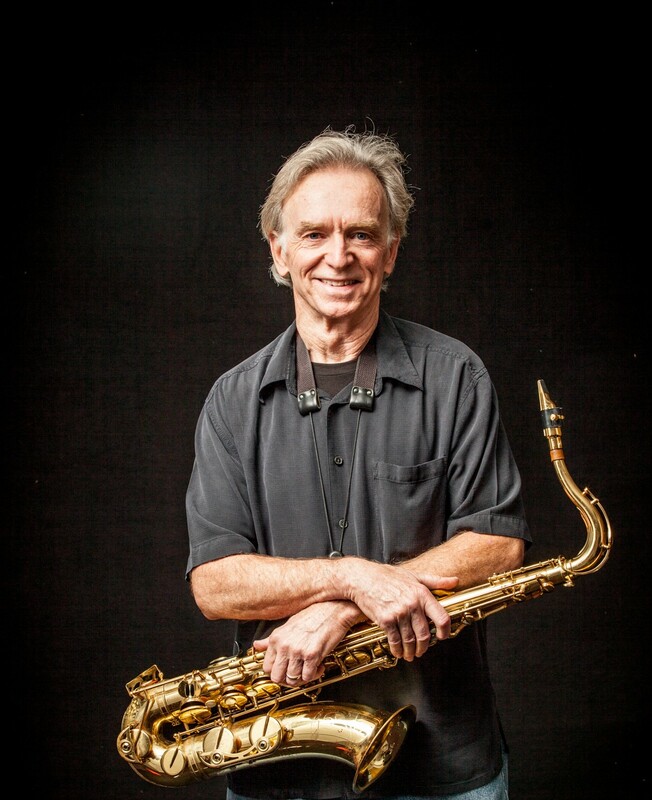 Mike has played saxophone on shows with Gladys Knight, David Ruffin and Dianna Ross and The Supremes. He taught music for fifteen years in the Milwaukee Public Schools as a traveling music teacher and conducted at two Milwaukee Biennial Music Festivals. Additionally, he teaches private students on flute, clarinet as well as soprano, alto, tenor and baritone saxophones. 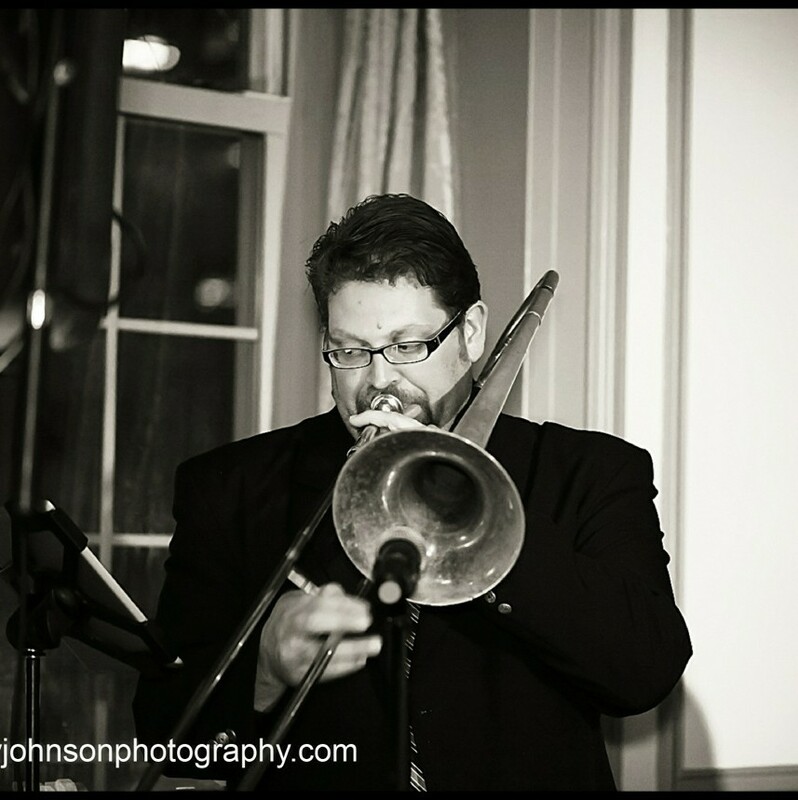 Mike has been teaching privately at Brass Bell Music Store since 1994, taught at The Waukesha County Conservatory of Music for nine years and has had the great pleasure of teaching in the summer music program for Shorewood School District. 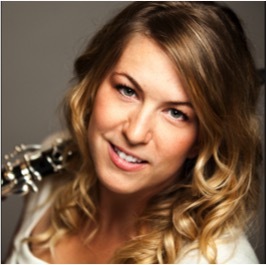 Laura McLaughlin serves on the University of Wisconsin Oshkosh and Carroll University music faculties and is a D’Addario Woodwinds Method Program supervisor and clinician. Passionate about chamber music, Laura is a co-founding member of both Duo LaRo, and Lakeshore Rush, a Pierrot instrumentation ensemble. 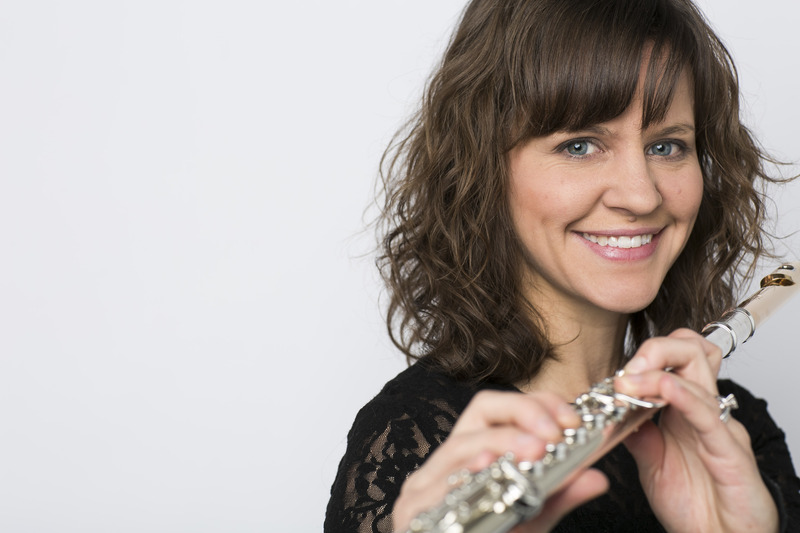 Laura is also a member of the Wisconsin Wind Orchestra, and regularly performs with the Oshkosh Symphony Orchestra, Madison Symphony Orchestra, Wisconsin Philharmonic Orchestra, and Kenosha Symphony Orchestra. ​She holds degrees from University of Wisconsin-Madison (DMA), Michigan State University (MM), and Eastern Michigan University (BM). 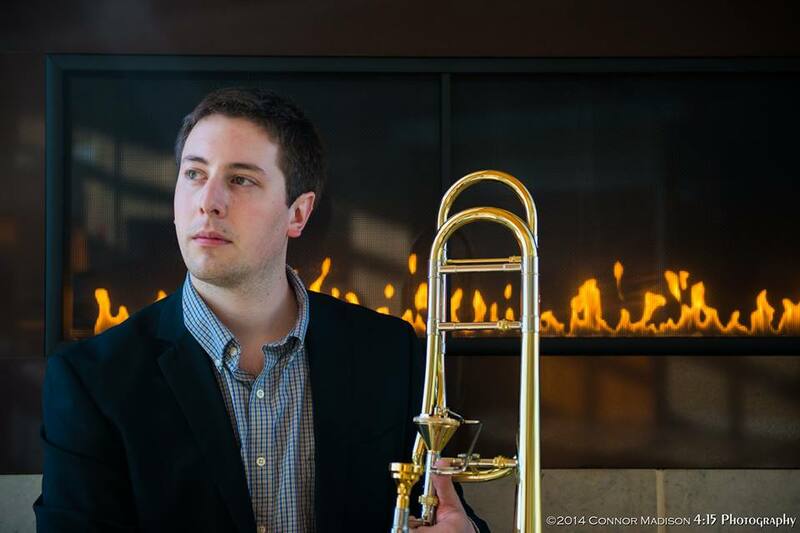 Matthew Bragstad has been a freelance brass performer for the past 10 years. Recently moving to Milwaukee after graduation with a Masters Degree from the University of Wisconsin – Madison, Matthew brings with him an extensive and eclectic teaching experience and a philosophy of the teacher as a resource and mentor for their students in all avenues of music and life. 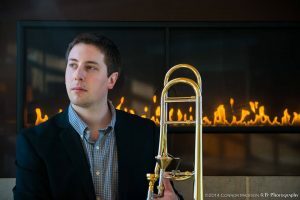 Matthew has held private teaching studios in the Fox Valley and Madison areas of Wisconsin and has been a performing clinician and section coach with orchestras, concert bands, chamber groups, and jazz ensembles throughout the state. Kyle Samuelson is one of the most in-demand freelance performers in the area and has over 20 years of teaching experience. Performing on trombone, euphonium, tuba and trumpet – everything from classical to jazz to Latin, Kyle is an exceptionally diverse musician. Regularly performing with all the orchestras in Southeastern Wisconsin as well as with the Milwaukee Symphony, Kyle is also a member of several bands ranging in styles from Big Band to New Orleans Jazz including the high-powered Hot & Dirty Brass Band. Kyle has performed with national and international acts alike as well as Broadway touring companies. All of this real-world experience has given Kyle a great foundation from which he builds his teaching style upon. He loves passing on his experiences and knowledge to the next generation of musicians. 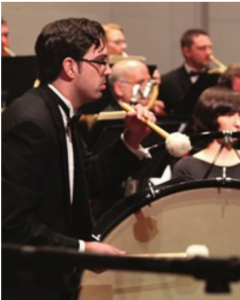 Principal Percussion of the Milwaukee Ballet Orchestra beginning with the 2017/18 season, Ryan Kahlbaugh graduated from Manhattan School of Music completing a Bachelor of Music in Percussion Performance in 2006 and from DePaul University completing a Master of Music (’08) and Performance Certificate (’10). He frequently performs with the Grant Park Festival Orchestra, Lyric Opera of Chicago, Milwaukee Symphony Orchestra and Chicago Symphony Orchestra, including tours to California and Carnegie Hall with Music Director Riccardo Muti. He has also recorded percussion and drum set for the Fireside Theater’s (Ft. Atkinson, WI) production of Mary Poppins, The Wizard of Oz, It’s A Wonderful Life, Peter Pan and Sister Act as well as for the Milwaukee Repertory Theater’s production of The Color Purple and Dreamgirls. He has been teaching at the Wisconsin Conservatory since 2014 and as adjunct instructor of percussion at Carroll University since the fall of 2017.